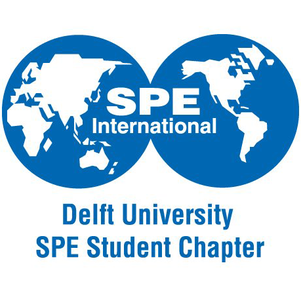 Welcome to the page of the SPE Delft student chapter. On this page you'll find information about who we are, what our mission is, what the SPE is, which events are organized by us or SPE Netherlands, and how you can sign up for a membership. For information about the upcoming and past events, please visit our Events page. 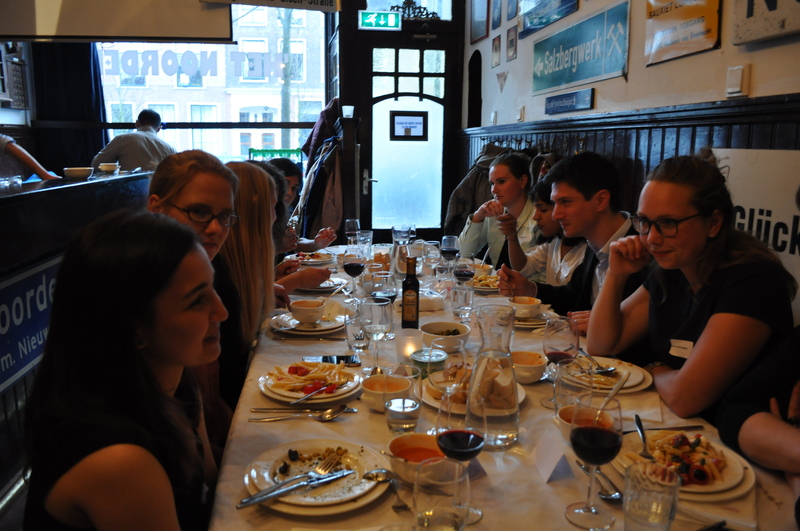 The 21st of April, SPE Delft hosted their second Ladies Dinner since the success of the first Ladies Dinner in 2015. The Ladies Dinner was organized to highlight the position and achievements of women in the Oil and Gas industry, but also to connect female SPE students with women from Schlumberger, Shell and Wintershall. We would like to thank them for their support in organizing this event, and for their presentations which gave several interesting views on the industry. Ladies enjoying their meal. Click to enlarge. Ladies during social hour. Click to enlarge. As a follow-up of last years visit to the Maerlant Lyceum, SPE Delft organized another visit to the Rijnlands Lyceum Wassenaar this year, as part of the Energy4Me program. 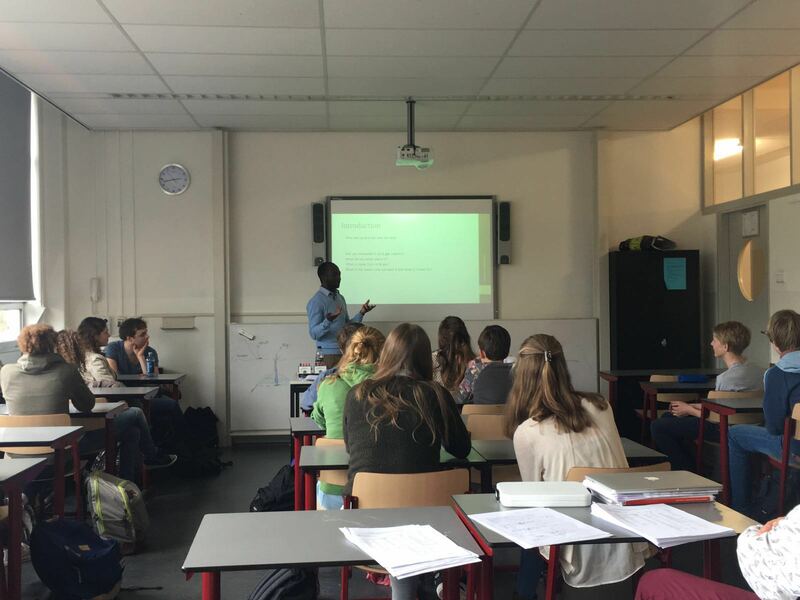 Monday the 21st of March, 6 SPE Delft members went to Wassenaar to give the high school students a presentation about the World of Oil and Gas. We touched the basics of oil and gas exploration, production and abandonment, but also health, safety and environmental issues were addressed along with the future of the industry. According to the teacher, the lectures were very interesting and enjoyable! We would like to thank the Rijnlands Lyceum Wassenaar and Arjan Stahlecker for having us, and giving us the opportunity to teach the students about Oil and Gas! Already the 3rd Lunch Lecture of the year was organised this thursday, the 17th of March. 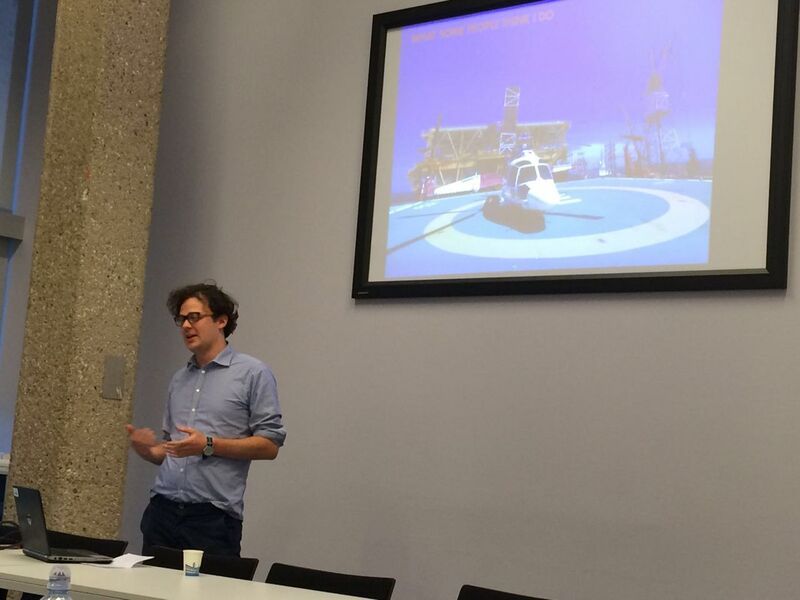 For this event, Peter Johnson from Schlumberger Research Cambridge came all the way from the UK to Delft to give an interesting lecture about Research at Schlumberger. Peter explained how the company was structured, and how research is involved in many parts of the company. After introducing everyone to the company, he explained his own research, and how it affects the operations of their clients. Peter finished the presentation with a little talk about careers in Schlumberger, and specifically mentioned the need for PhD's. All in all, a very interesting presentation about a section of the company which you don't hear of very often. We would like to thank Peter Johnson and Schlumberger for taking the time to present to us! 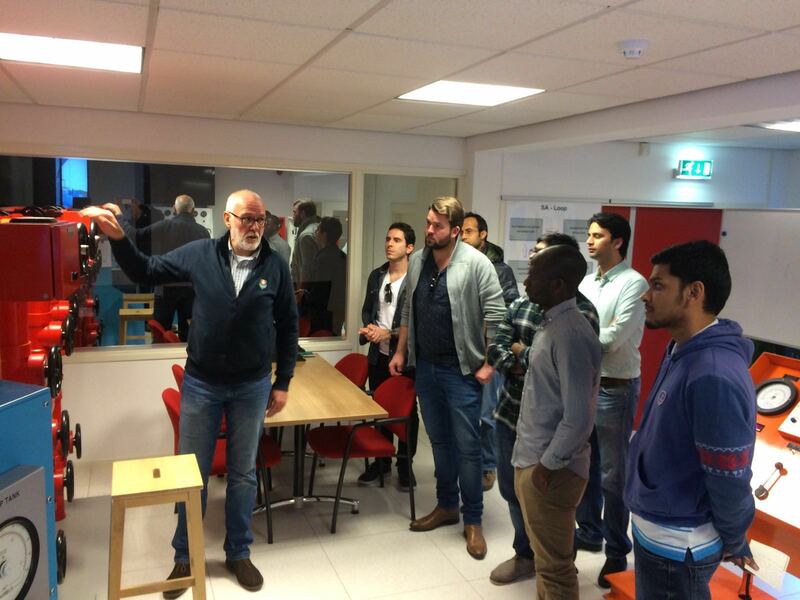 Early in the morning monday the 7th of march, 8 TU Delft Students went to Apeldoorn to visit the Well Academy. They got a very interesting course in the management of wells with a well simulator. More info soon. 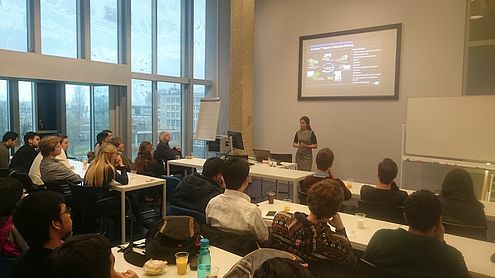 Wednesday the 24th of February, already the second Thank God It's Petroleum Wednesday was being held at TU Delft University. 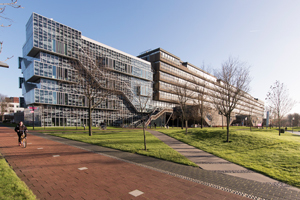 For the TGIPW event, two recently graduated alumni from TU Delft Petroleum Engineering and SPE are invited to talk about their life and career as a young professional. Students have the opportunity to ask all kinds of questions relating to work, life and career in an informal setting. This wednesday, we hosted two alumni who are currently working in completely different parts of the industry. The first presentation was given by Tom Leeftink, former SPE Delft board member, and currently working as a Reservoir Engineer at EBN. Working at EBN gives you a very different insight into the Dutch Oil & Gas sector, as EBN acts as the state participant in every asset. The presentation was very interesting, as it showed a different approach at Reservoir Engineering, and gave valuable information about how all those fields are managed. Up next was Ernst van Daalen, former SPE Delft board member, and currently working in Completions and Well Intervention at NAM (Shell) in the Netherlands. Ernst talked mainly about his work in the field, and how he enjoys every aspect of his daily life. The lovely sights you get to see, the hard work that has to be done, but also the satisfaction when a job is successfully completed. Since Well & Completion design is not a significant subject in the TU Delft curriculum, it was very interesting to see other aspects of the industry as well. We would like to thank both Tom Leeftink and Ernst van Dalen for taking the time to visit us, and answer all the different questions! Wednesday 17th of February, Pejman Shoeibi Omrani from TNO gave a presentation about the various research projects he was involved in, and about the many opportunities for Petroleum Engineers and his related experiences. We would like to thank Pejman Shoeibi Omrani and TNO for his talk, it gave a very interesting insight in a completely different company in the industry. Thursday, 7th of January, the first Lunch Lecture of the year was held! Ade Nasution and Peter van Hoof, from Baker Hughes visited the faculty to give a presentation about their Subsurface Modeling software package Jewel Suite. Ade Nasution gave the presentation which touched many features of the software packages, for example the abilities, properties and workflow of the software were discussed, and afterwards a demo was given to the students. It was very nice to see how the program works and which parts are still in development. 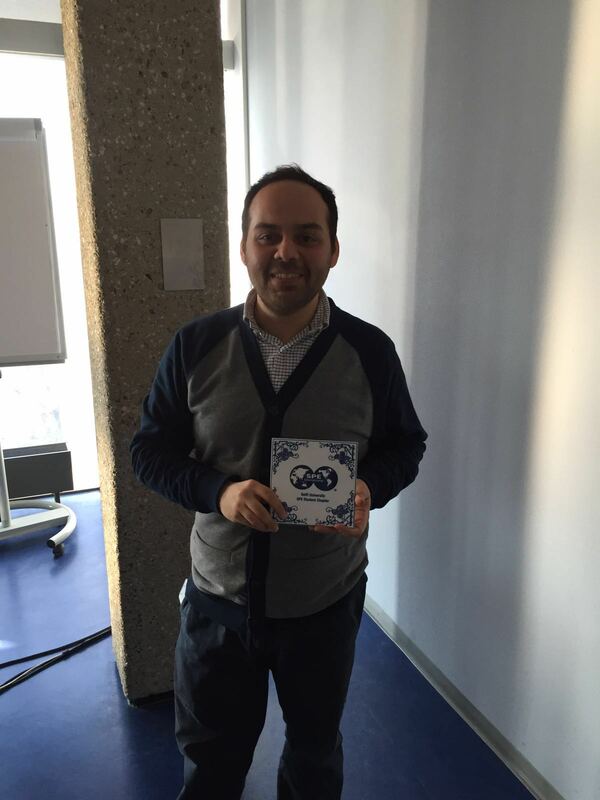 All in all, it was a very interesting presentation about a promising software package. We would like to thank Baker Hughes for taking the time to visit us, and Ade Nasution for giving this nice presentation! Ade Nasution (Baker Hughes) talking about Jewel Suite. 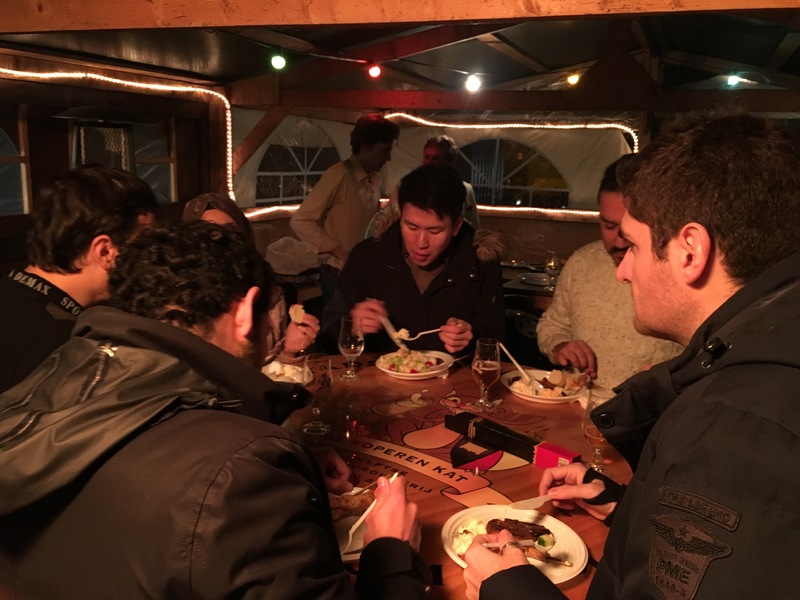 Wednesday, the 9th of December, the Mid Winter Barrel Barbecue was held! 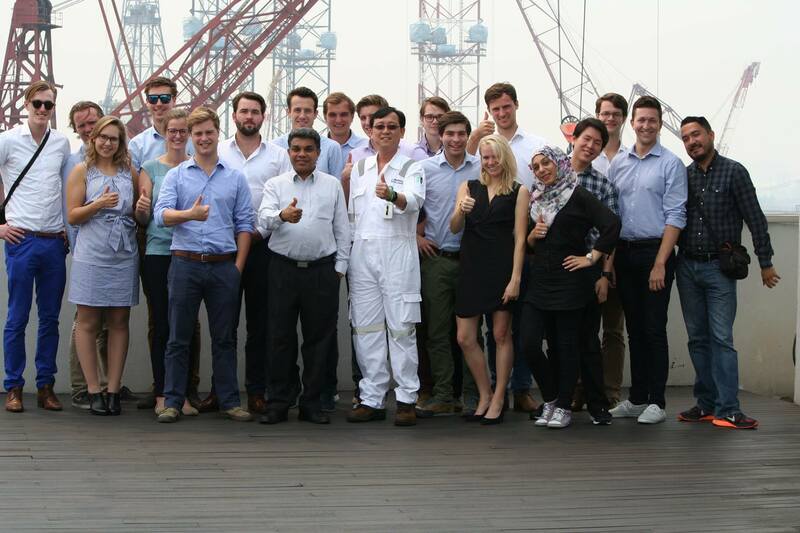 During this social event, SPE members had the opportunity to interact with each other followed by a nice barbecue. The Delft Petrobowl team competing in London in 2016 was also announced! 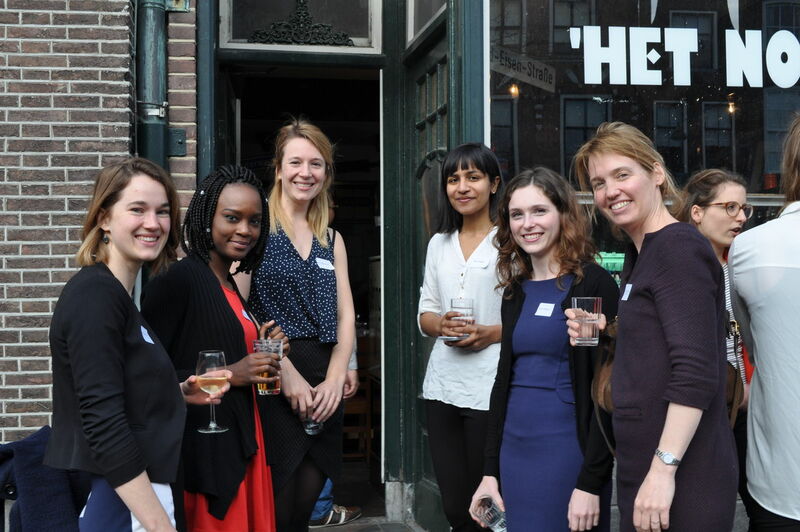 Many SPE members attended the event, and the evening was a great succes! 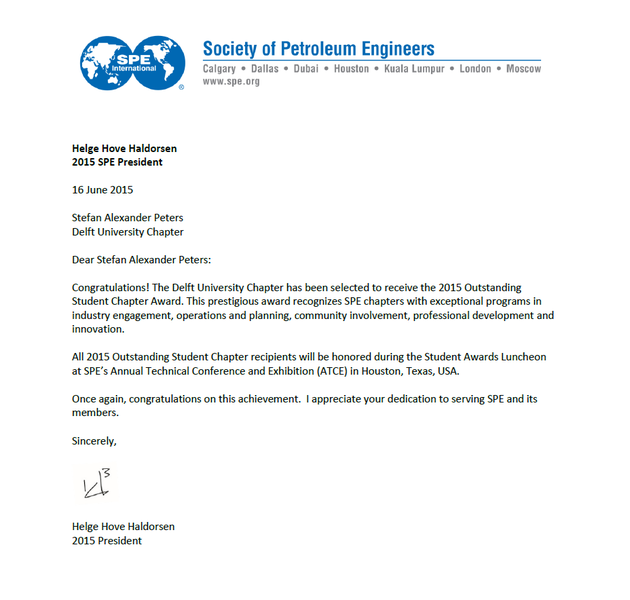 On friday 20th of November, SPE Delft organized its first TGIPF, Thank God It's Petroleum Friday, event! 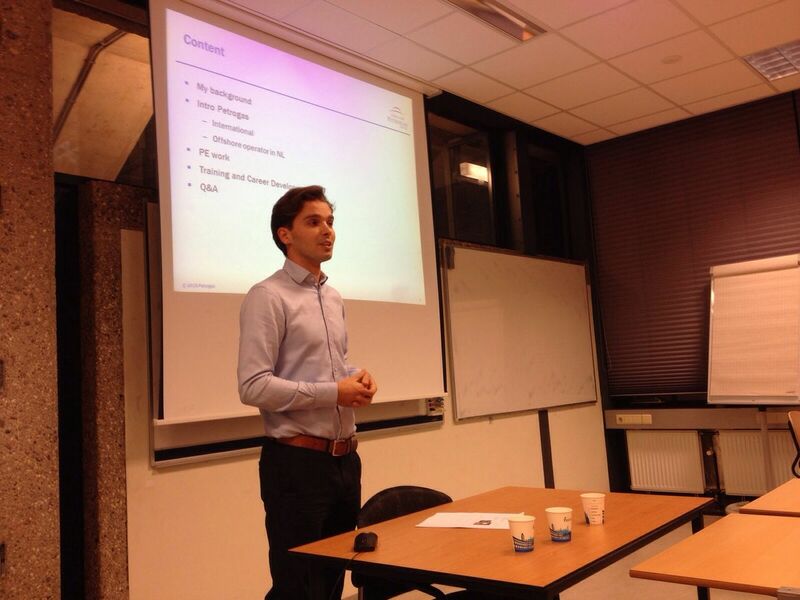 For this event, two Delft Petroleum Engineering Alumni gave a talk about their careers at Petrogas and Baker Hughes. They talked about their daily life as a Petroleum Engineer and Field Engineer, and which kind of problems they had to solve. The presentations were very interesting, and gave a good view about what to expect after graduating! We would like to thank Robert de Velde Harsenhorst from Petrogas and Gilles Louwerens from Baker Hughes for their presentations! 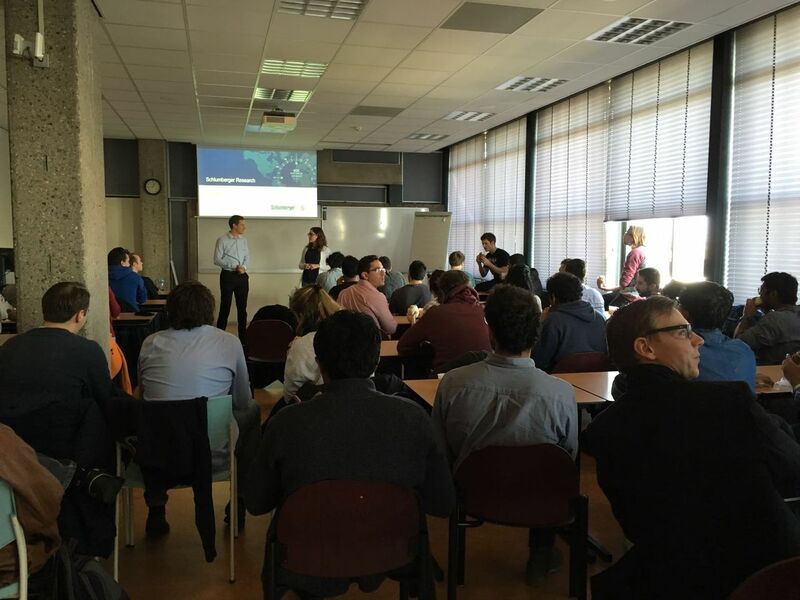 From the 13th of November until the 23th of November 20 students from the SPE Delft Student Chapter went on the Annual Excursion. This year they went to Kuala Lumpur and Singapore! During the excursion, a lot of companies were visited so that the students got an idea of the E&P Industry in the far east! The trip was a great success! 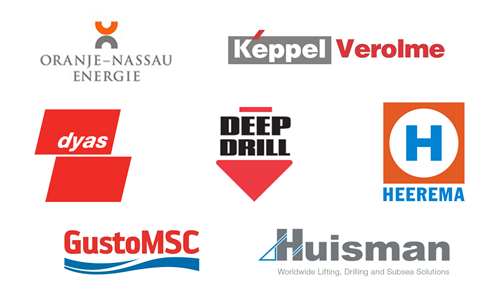 We would also like to thank our sponsors of this Annual Excursion. Without their financial support it wouldn't be possible to organize such a great event! A more detailed review of the summary can be found in the report. 3rd Place in Petrobowl Tournament! 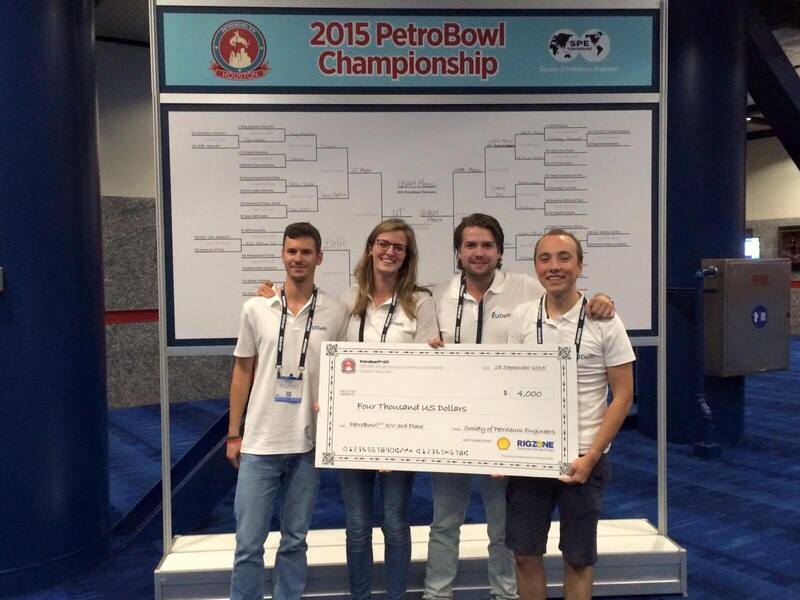 On Monday the 28th of September, our SPE Delft team participated in the Petrobowl tournament in Houston and won the 3rd price! We want to congratulate our team with their outstanding performance and the well deserved 3rd place! The PetroBowl℠ Competition matches SPE student chapter teams against one another in a fast-paced quiz competition covering technical and non-technical aspects of the oil and gas industry. 36 teams from throughout the world competed against each other to win the Petrobowl 2015. 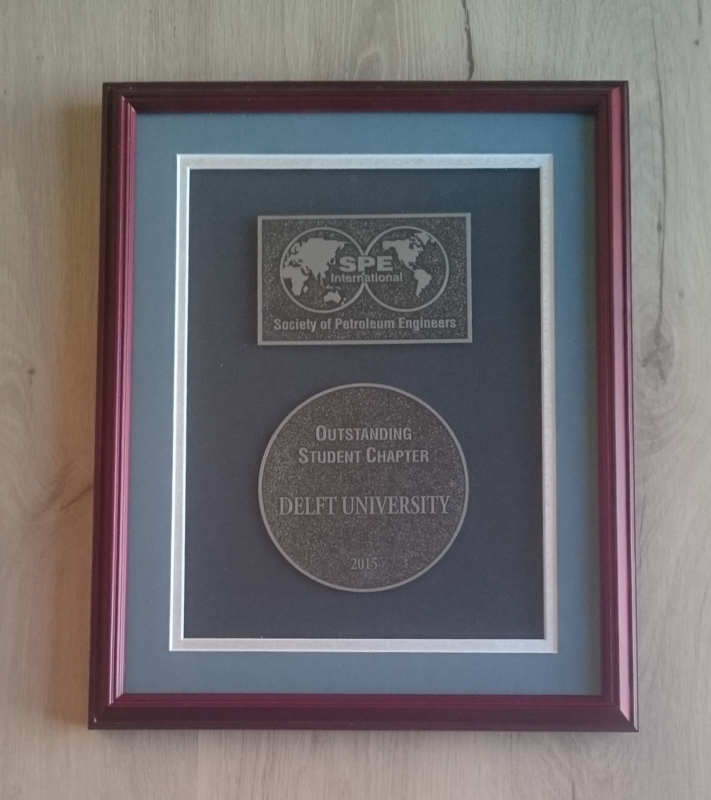 SPE SC Delft is proud to announce that the Chapter has received the 2015 Outstanding Student Chapter Award. This prestigious award recognizes SPE chapters with exceptional programs in industry engagement, operations and planning, community involvement, professional development and innovation. The honors will happen in the SPE's Annual Technical Conference and Exhibition (ATCE) in Houston, Texas, where TU Delft is also sending a team to represent TU Delft in the PetroBowl. Congratulations to all involved on this achievement!